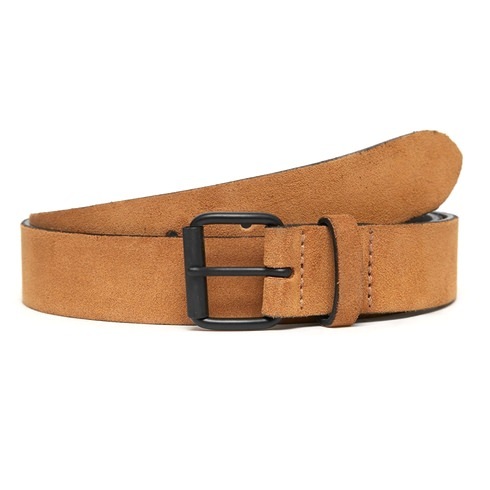 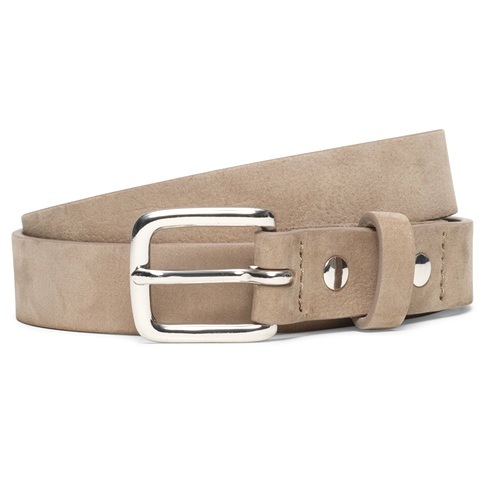 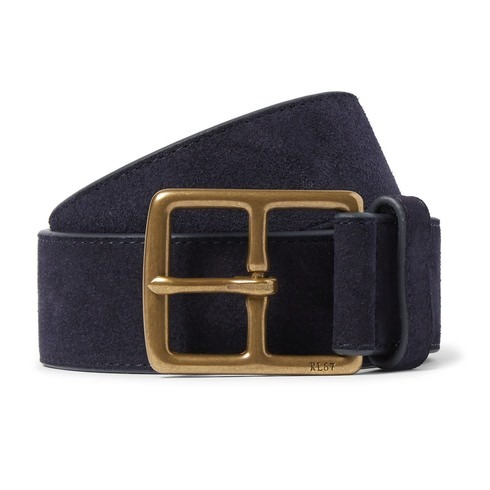 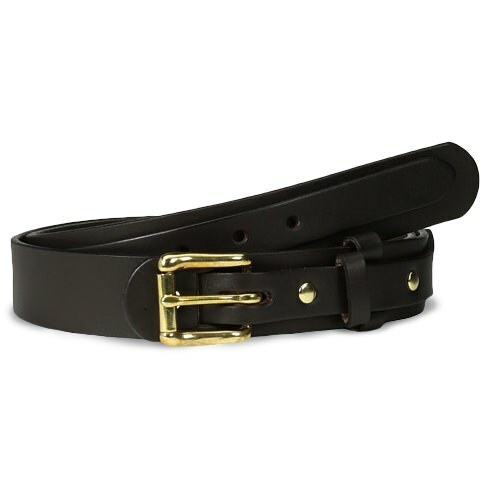 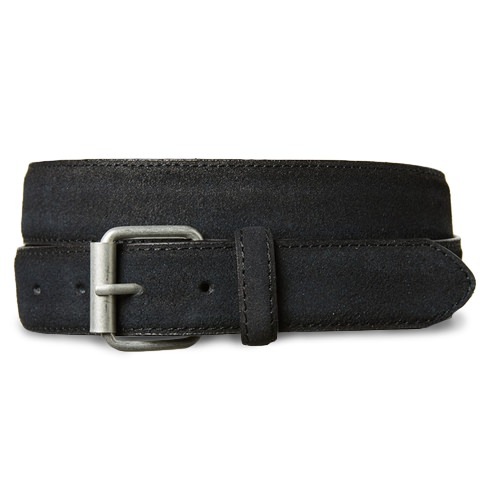 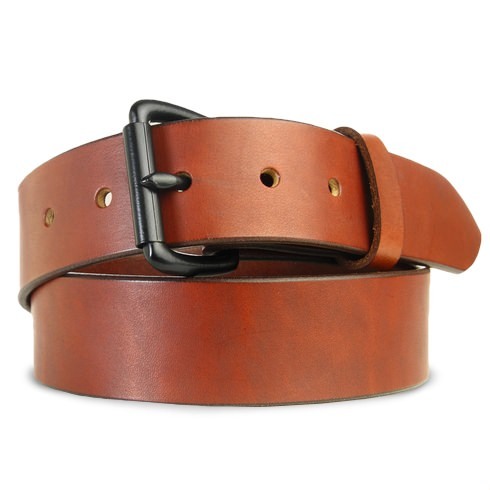 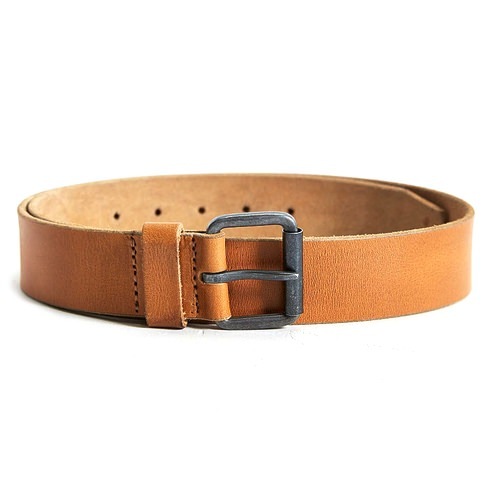 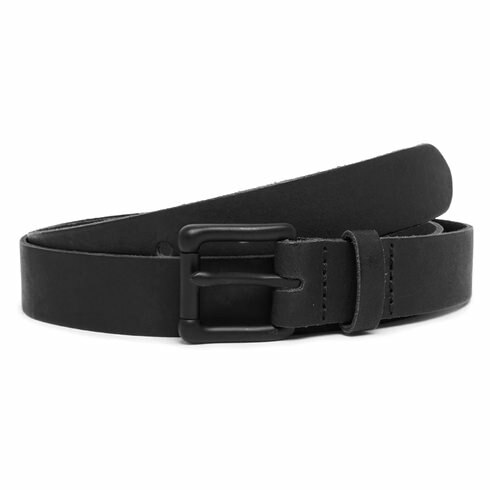 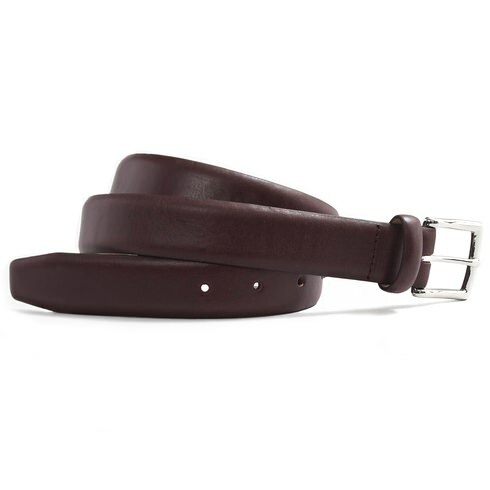 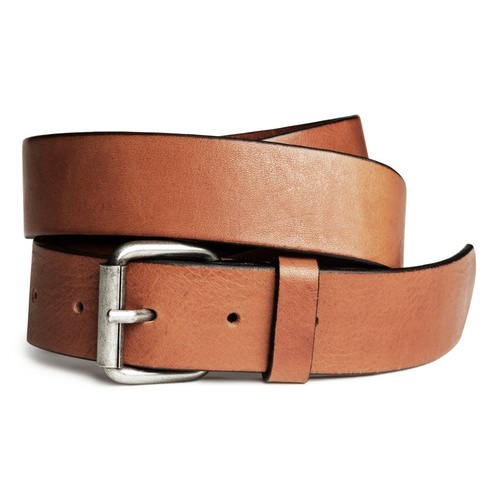 Fall 2015 Buying Planner: Belts | Valet. 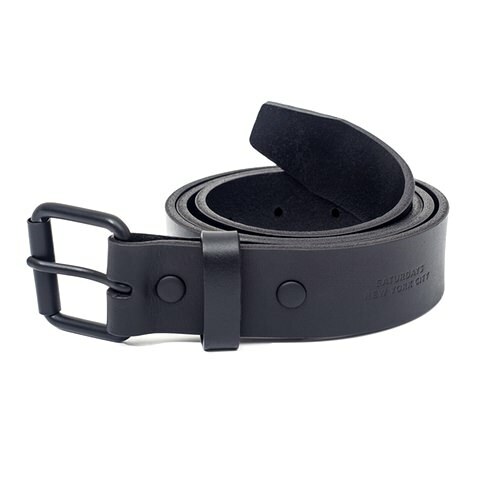 Because they keep your pants from falling down. 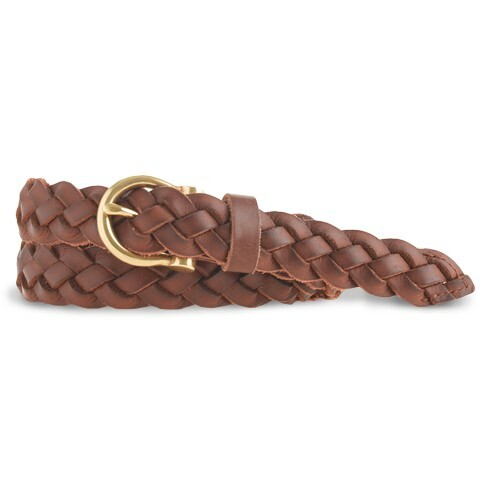 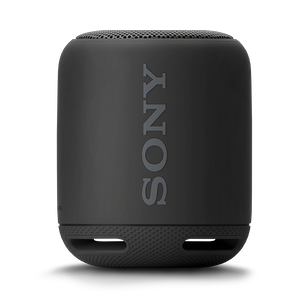 And this small accessory can pull your whole look together. 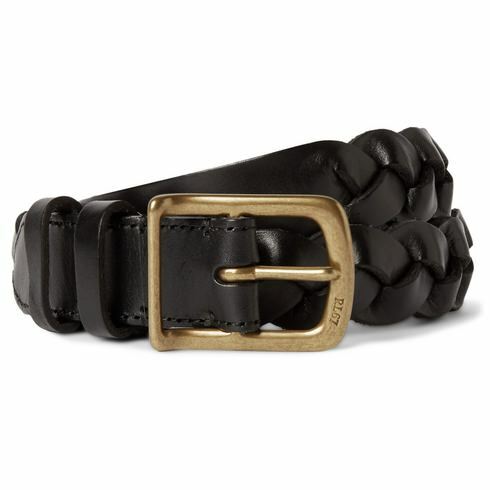 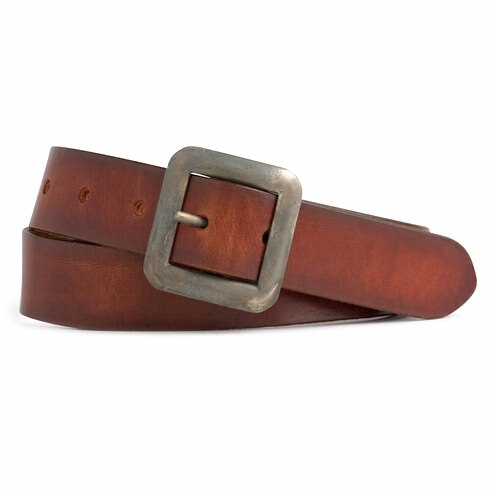 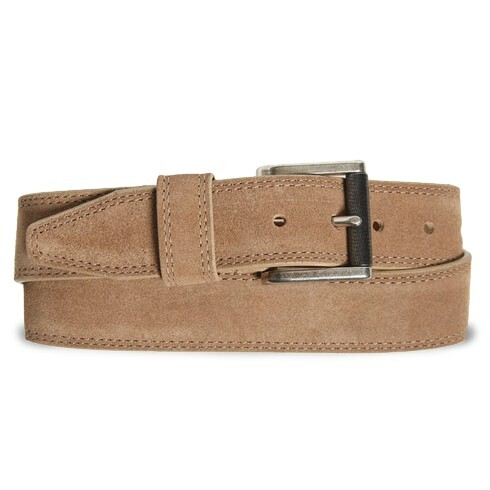 Belts have been documented for male clothing since the Bronze Age. 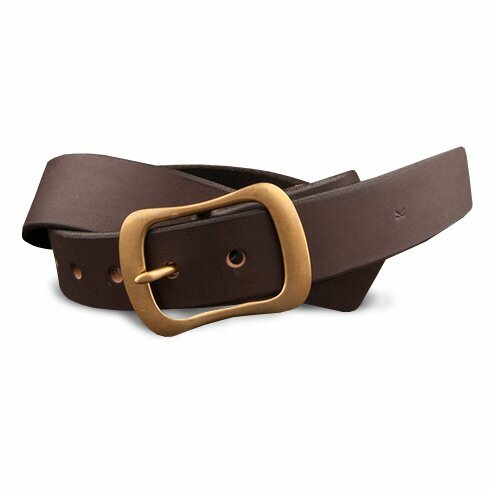 In modern times, men started wearing belts in the 1920s, as trouser waists fell to a lower line. 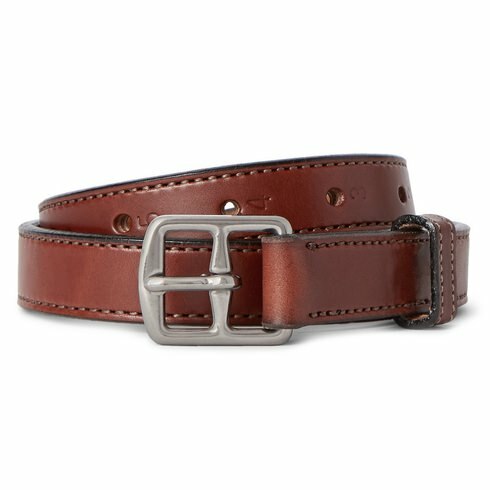 There aren't many rules when it comes belts, except for those large, logo-ridden buckles—don't mess with those. 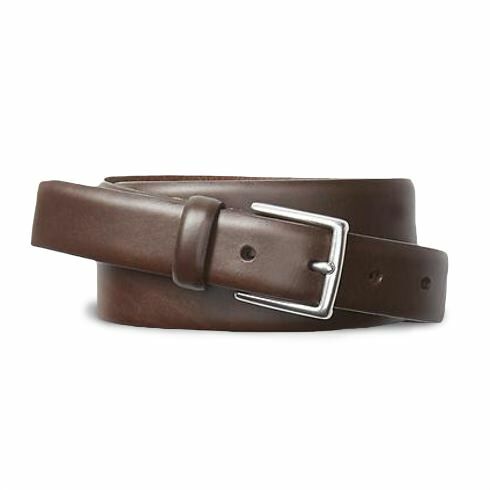 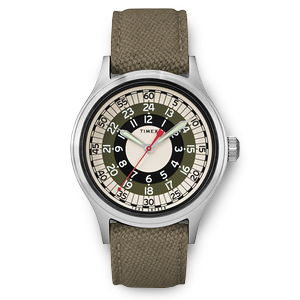 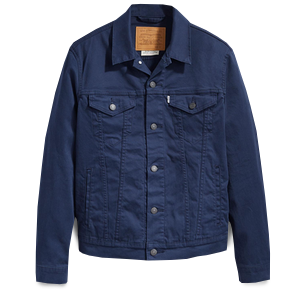 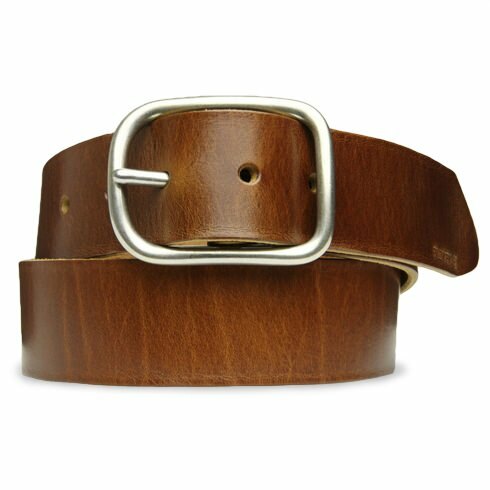 Go with a trim width and a classically shaped buckle and you can basically wear it with anything in your closet for the next ten years. 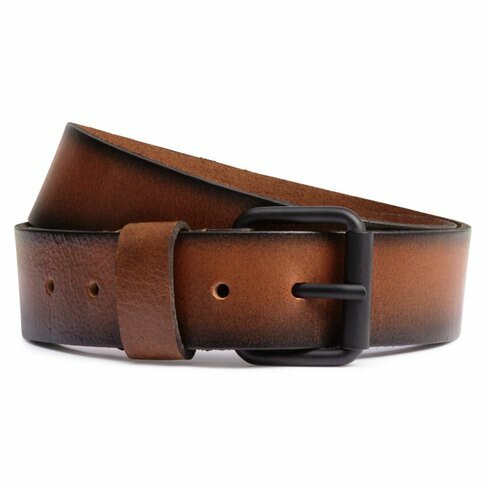 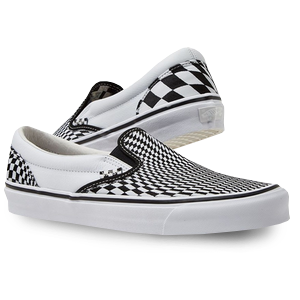 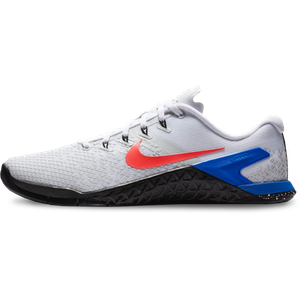 Contrary to what some salesmen will tell you, your shoes and belt don't need to match, but keeping them in the same color scheme is a good idea.